There are two types of Timesheet's in iPayroll. The Timesheet Templates and the Timesheet's that are part of a Payroll, usually called Timesheet Entry. When you Open a new payroll, the Timesheet Templates for the people attached to the pay frequency selected are copied into that new payroll. To see Timesheet Templates, go to the "People" menu then select a Person and follow to the "Timesheet Template" menu. To see Timesheet's in your current payroll, go to the "Payroll" menu then "2.Enter" and select the Timesheet you want to view. 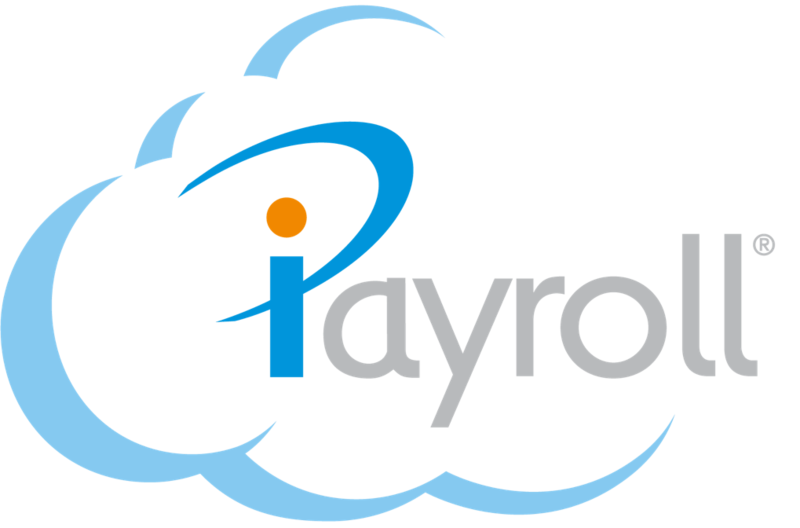 Note: If you have just set up a new iPayroll Organisation you will have to Open a new Payroll before you can see any Timesheet's. When viewing a timesheet in a payroll, to get back to the persons Timesheet Template, select the "Timesheet Template" link (displayed under the person menu button above the timesheet on the left), to quickly display the Timesheet Template. Important: If you change a person's Timesheet Template, those changes will be copied into and used in every subsequent payroll. When you Open a new payroll, Timesheet Templates are copied into the payroll. To Change an existing transaction in the timesheet, select the line you wish to change. To Add a new transaction to the timesheet, enter the Quantity, Select a Payment / Deduction from the drop down list and press the Add button. To Remove an existing transaction, select the line you wish to change and then press the 'Remove this transaction' button. When you Open a new payroll, Timesheet Templates for the people selected will be copied into that new payroll. These Timesheet Templates will always contain tax and banking transactions. You should also add any recurring or regular transactions to a person's Timesheet Template so you don't have to enter them every pay. Automatically pay a salary to salaried staff. Automatically pay standard / core hours to a full time or part time person on an hourly wage. Make regular deductions each pay (e.g. union fees, personal savings, or superannuation). Pay regular allowances each pay (e.g. telephone allowances, or length of service based allowances). Timesheet Templates also contain Leave Entitlement transactions, that are important for calculating leave entitlements, balances and accruals. Standard percentage splits for costing purposes, can be set up on the Timesheet Template. These transactions will be used for every payroll. If the person receives overtime or other payments that are to be split these can simply be allocated to the appropriate cost centre when entering Timesheet's.